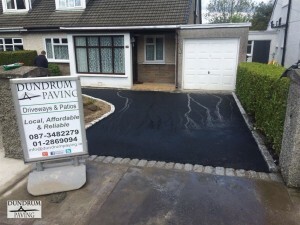 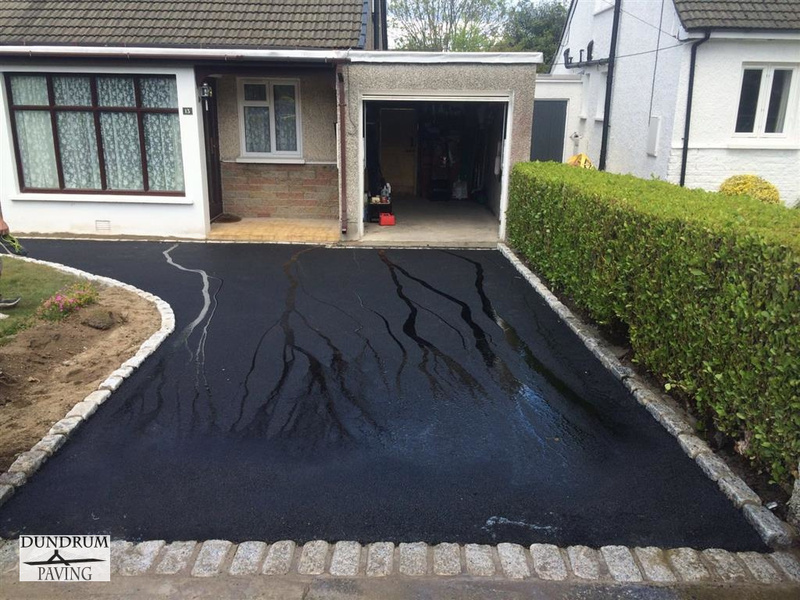 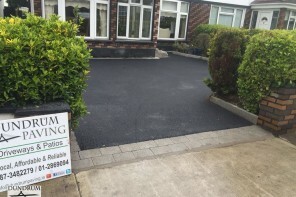 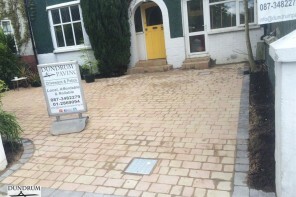 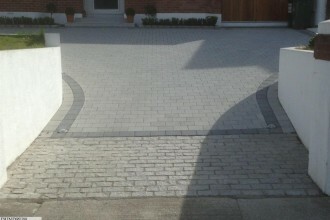 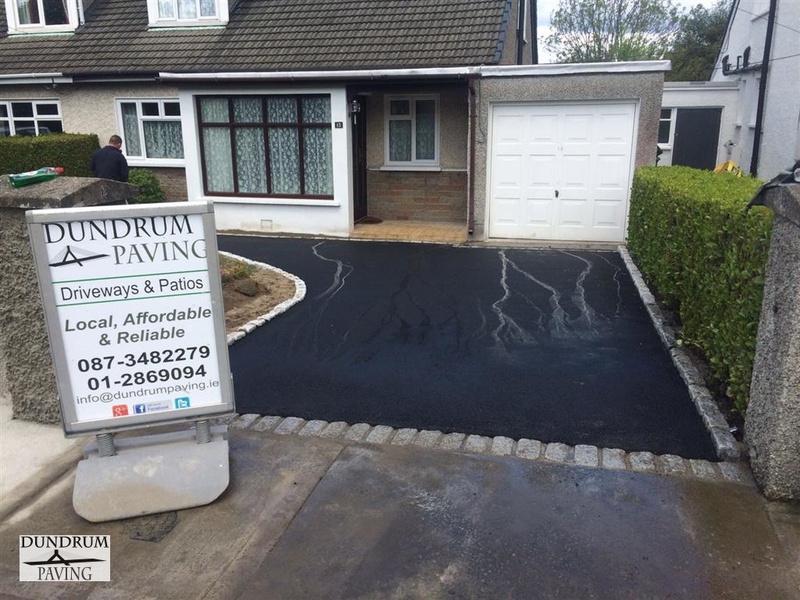 We have just installed a new tarmac driveway for a customer in Ardagh Park, Blackrock. 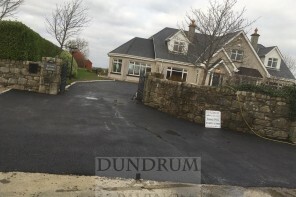 Co. Dublin. 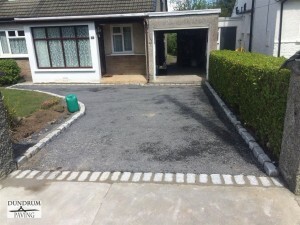 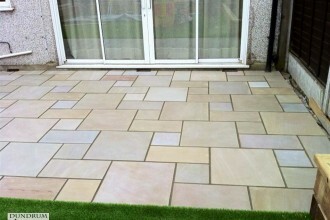 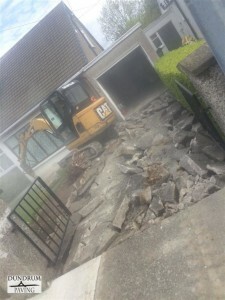 The original driveway was an old concrete driveway which had become cracked and worn down. We completely removed it and installed a brand new tarmac driveway with a cobble edging around it. 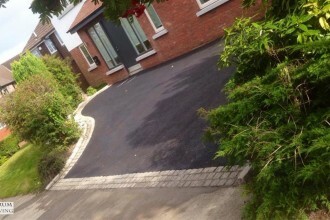 We think the cobble edging sits really well against the tarmac driveway and it has turned out beautifully.